Sunrise that comes with gift from our mother nature. In some moments nature keeps your mouth shut and what you do in that moment is only to feel the beauty of mother nature. 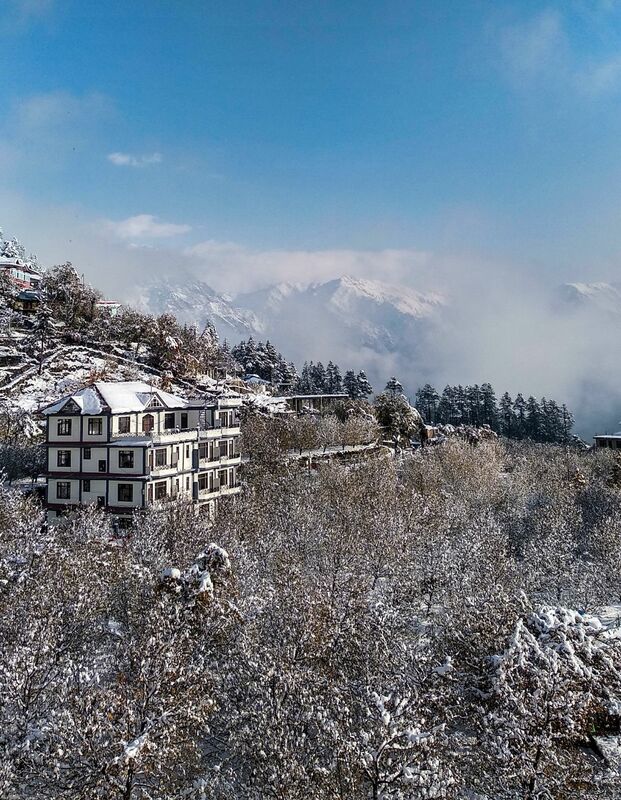 Its that time of the beautiful morning at Kalpa for travellers who were stuck there after the harsh weather on the previous day.